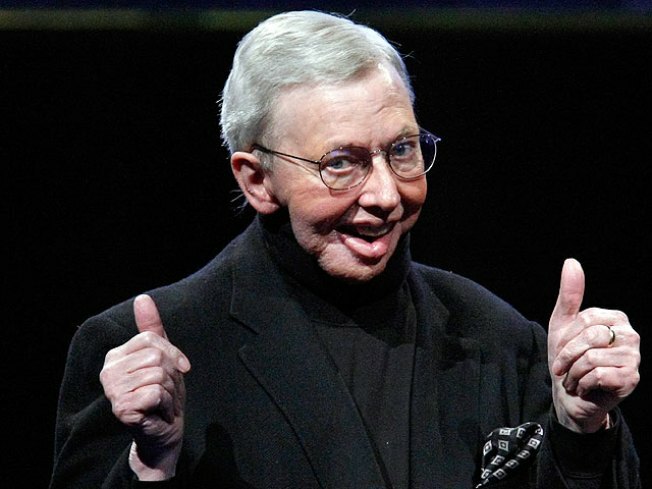 Roger Ebert's High-Tech Voice "Sounds Like Him"
Roger Ebert's getting his voice back. After being voiceless for two years following throat surgery, Ebert today demonstrated a new computer-generated voice that mimics his original speech, according to the Chicago Tribune. Ebert demonstrated the voice during a taping of the Oprah Winfrey Show. The segment will air on Tuesday, and will include Ebert giving Winfrey his 2010 Oscar picks. The Scotland-based company behind Ebert's new voice, CereProc, used audio mostly from Ebert's own voice on DVD commentaries of Citizen Kane and Casablanca to recreate Ebert's speech. Ebert's voice isn't completely finished yet -- it still hangs on unusual names -- but should be completed in a few months. "It sounds like him," said Matthew Aylett, CTO for CereProc, to the Tribune. "But it will sound better as we add more audio information to it. The more data we have, the smoother and the more accurate the voice will become." Ebert recently wrote on his blog that most of the computer-generated voices he's tried have left much to be desired.